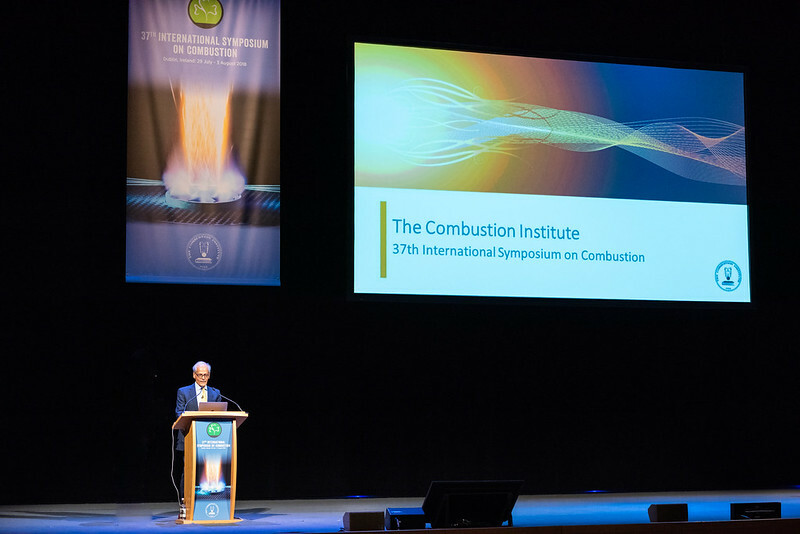 Photographs posted by The Combustion Institute provide visual elements to promote and disseminate the most significant contributions among our international community of combustion scientists and practitioners. Follow our Flickr page and view the photographs below. Photographs from the 37th Symposium are live! The 37th Symposium was held from 29 July to 3 August 2018 in Dublin, Ireland. Check out the entire album on Flickr. 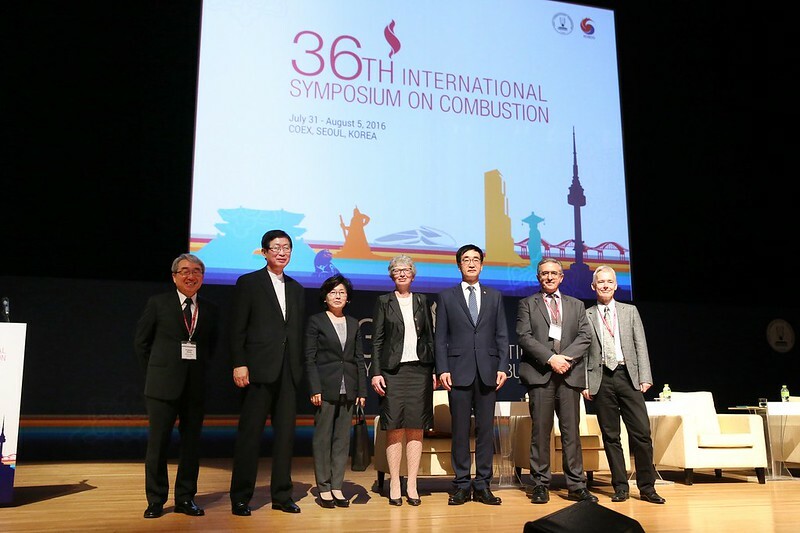 Scroll through the photographs of presentations and events from the 36th Symposium that participants enjoyed throughout the week from 31 July through 5 August 2016 in Coex, Seoul, Korea. Navigate the entire album on Flickr.